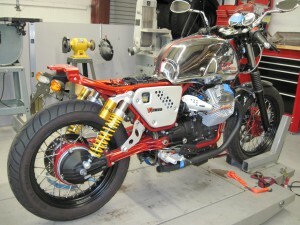 Hamlin Cycles is an Authorized Service Center for Moto Guzzi Motorcycles. 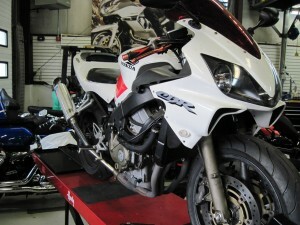 We Repair and Maintain all Makes and Models of Street Motorcycles; European, American & Japanese. 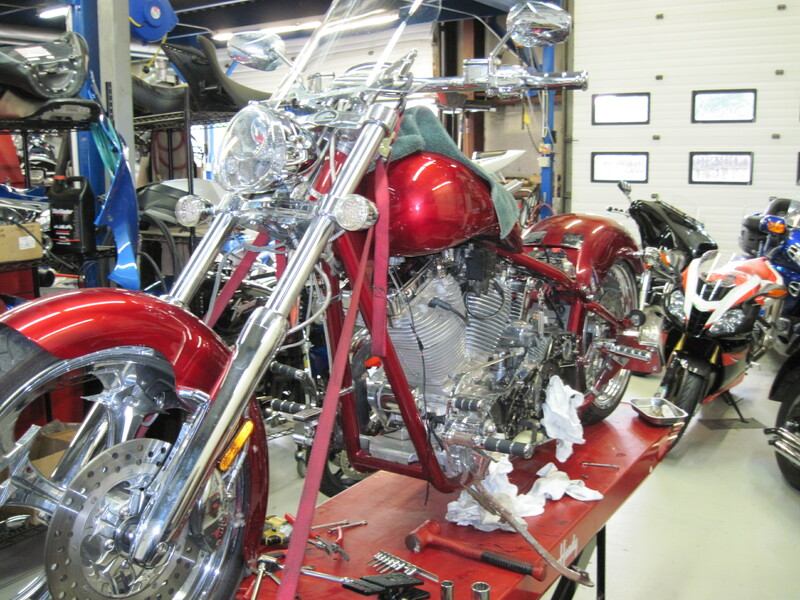 We Are Sorry But We Do Not Service ATV’s, UTV’s, Trikes, Off Road Motorcycles or Scooters. it right the first time! 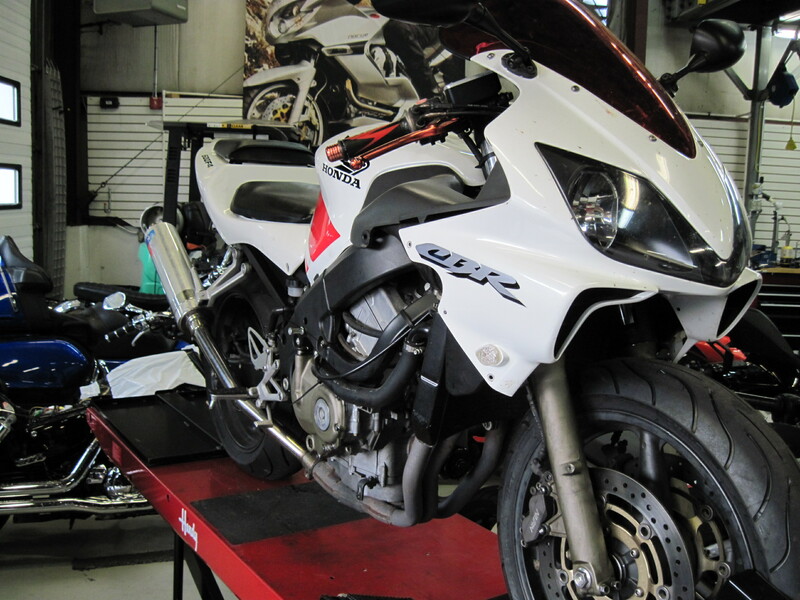 During every service a safety check is performed for your peace of mind. coating and paint shops. 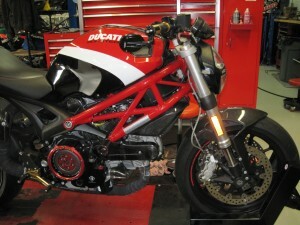 Give us a call to talk about your project. 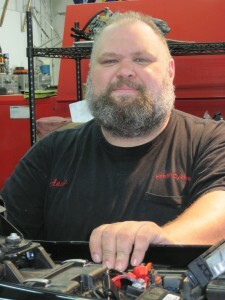 A motorcycle mechanic for over 30 years, Jim has worked at various dealers and is expert on most brands of motorcycles. 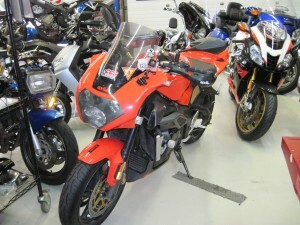 He is Moto Guzzi, Motus and Triumph certified. 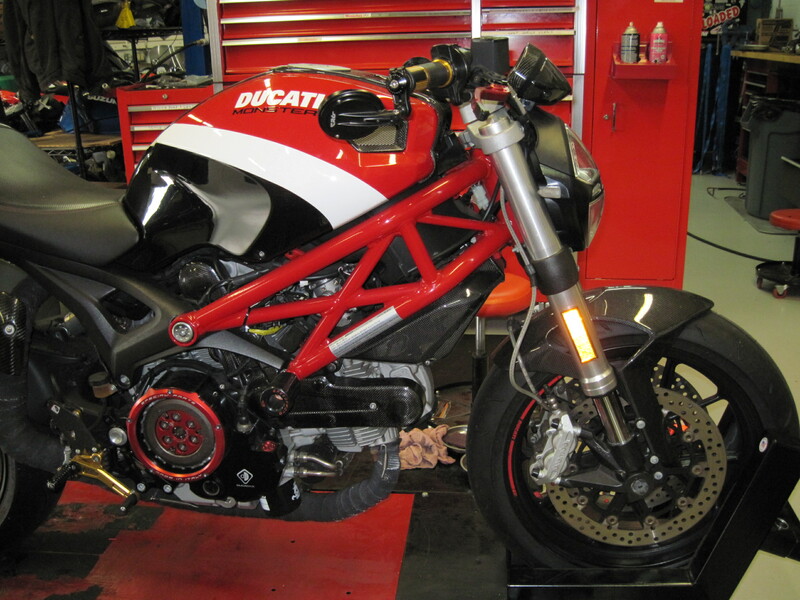 He is a suspension expert and can modify your forks and shocks to fit your riding style. 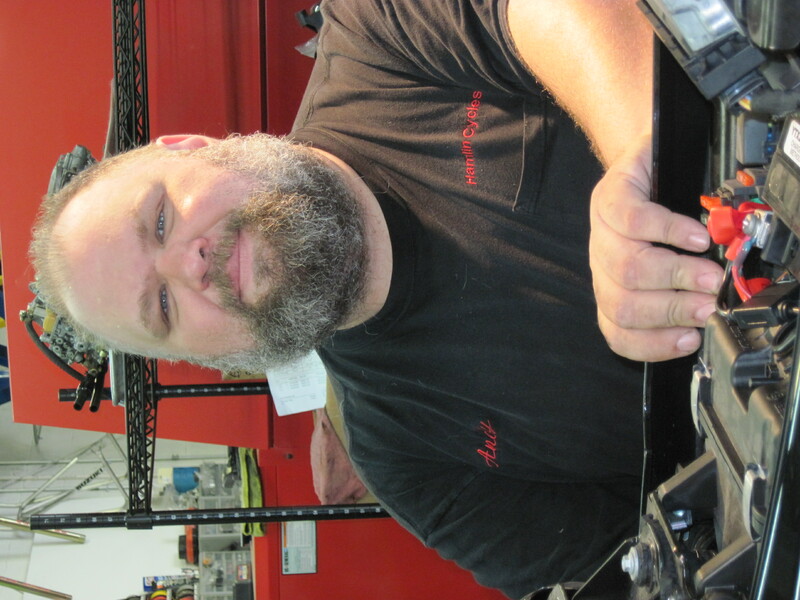 Andy has been working on motorcycles for over 20 years. 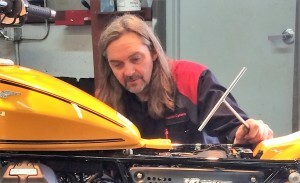 He has worked in various motorcycle shops over the years. His specialty is older bikes with carburetors. From Harley Davidson to MV Agusta, Andy Can Repair Them All!